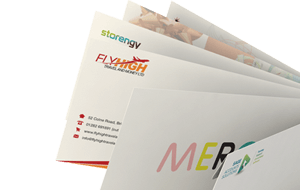 Our range of metallic envelopes is perfect for all special occasions, whether that be for an award, invitation, anniversary or competition. 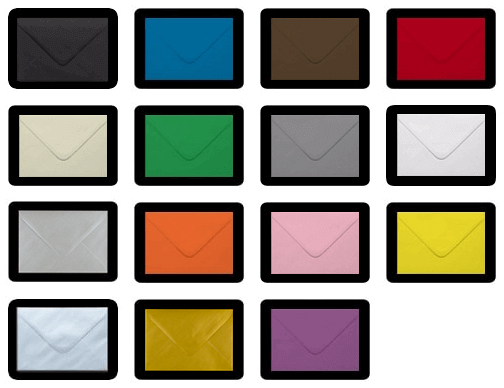 Metallic envelopes are available in all popular sizes in metallic gold and metallic silver including C5, C6, DL and square right down to our smaller specialist envelopes such as 70 x 100mm, C7, 125 x 175mm, 133 x 184mm and 152 x 216mm. They are available with a gummed flap or peel & seal flap for easy sealing.